A Professional Estate Planning Service With a Difference! Choosing who will manage your finances when you cannot. an Enduring Power of Guardianship. A Will is a legal document that clearly defines how you want your personal estate to be distributed in the event of you passing away. To die without a Will (to die intestate) may leave those you care about vulnerable, both emotionally and financially. It can result in your hard-earned assets being distributed in a way that you may have never intended. To die intestate in the state of Western Australia will result in a strict set of legal rules (Administration Act 1903 (WA)) determining who will manage and who will inherit your estate. This process can take some time and in the mean-time those closest to you could be left in financial hardship, as they will not be able to access funds or accounts in your name to pay the mortgage and bills. Should you decide to write your own Will, there are many legal matters that you may not be aware of, and therefore, cannot consider them, such as the Family Provisions Act 1972 (WA) which allows certain categories of people who may be eligible to lay claim to your estate. Not taking into account various issues such as this could result in your estate passing to someone that you may not have considered or intended. A professionally written Will can reduce the likelihood of this occurring. No Matter your circumstances, we have a Will designed to suit you. Each of our Wills are designed to suit your circumstances, we will meet with you, and recommend the Will that will suit your needs. We believe everyone should have an Enduring Power of Attorney. These are where you appoint someone you trust to administer your financial affairs when it's either inconvenient and/or you are incapacitated. An Enduring Power of Guardianship is an important document, as it allows you to appoint someone you trust to make medical and lifestyle decisions for you when you're incapacitated. In conjunction with a Will, there are two other documents that should be considered just as important. They are an Enduring Power of Guardianship and an Enduring Power of Attorney. We must acknowledge that we live in a fast paced and sometimes dangerous world. Our lives can be changed in an instant, either through illness, an accident, or an act of violence, that may result in you no longer being capable of continuing a normal life. 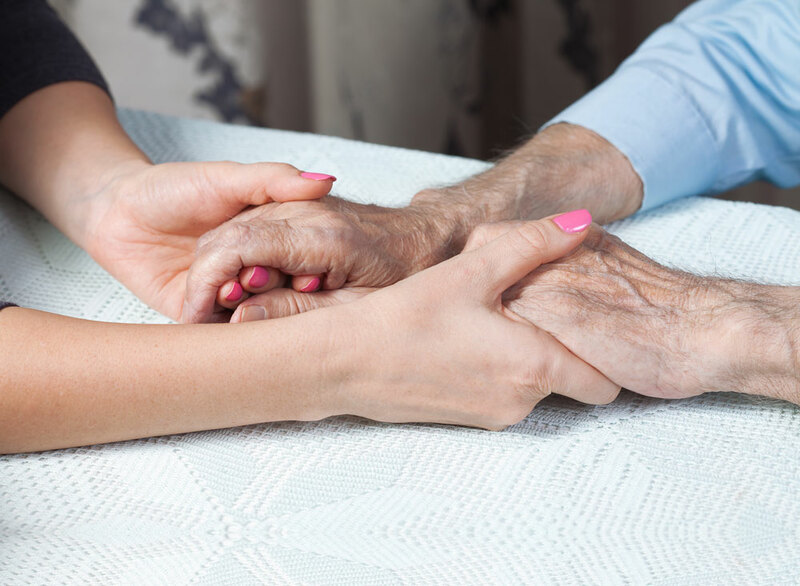 An Enduring Power of Guardianship is a legal document that provides a person or persons nominated by you with the legal authority to be able to make decisions on your behalf, regarding your welfare. This may occur where you are either incapable permanently or temporarily. 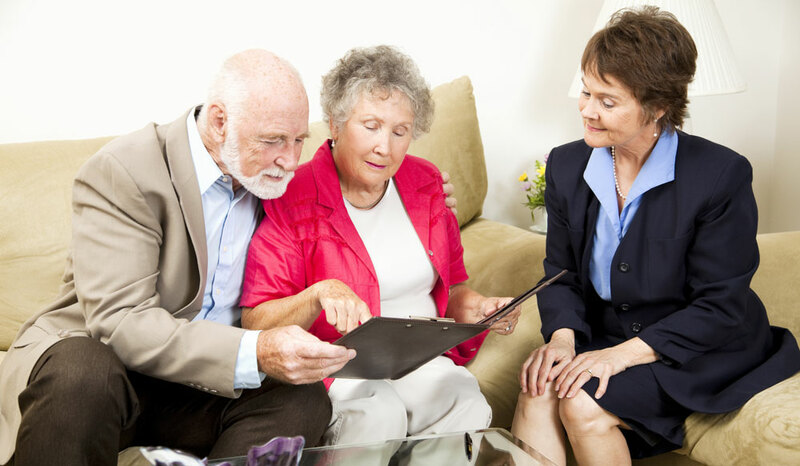 In conjunction with this The Enduring Power of Attorney gives a person(s) nominated by you with the legal authority to make personal financial decisions on your behalf where it is either inconvenient and/or you lose capacity. This enables someone you trust to manage your personal finances i.e. to pay your bills. This gives you some control as you choose who you want to manage finances when you cannot. These two documents are very powerful and should be obtained with the help of a legal professional. As a consultancy service that comes to you, The Will Professionals makes the process easy and affordable. Call us and we can arrange to visit you at home or other suitable location to help you manage this process.